Keeping up with the tons of social platforms can be overwhelming at times and often comes with unnecessary stress. Thinking of what to post, when to post and how to post effectively can leave you feeling exhausted and mentally drained. This is especially true for those of you who are influencers or run a business and need to be on social media constantly. While we can't change what we love to do, we can lessen the stress and confusion by being organized and planning out our social media posts. My friend laughs at me when I plan/pre-write my tweets for the day. The truth is, without certain apps I wouldn't remember to tweet out important content! Today, I'm sharing my social media-slaying secrets to help you stay in control. 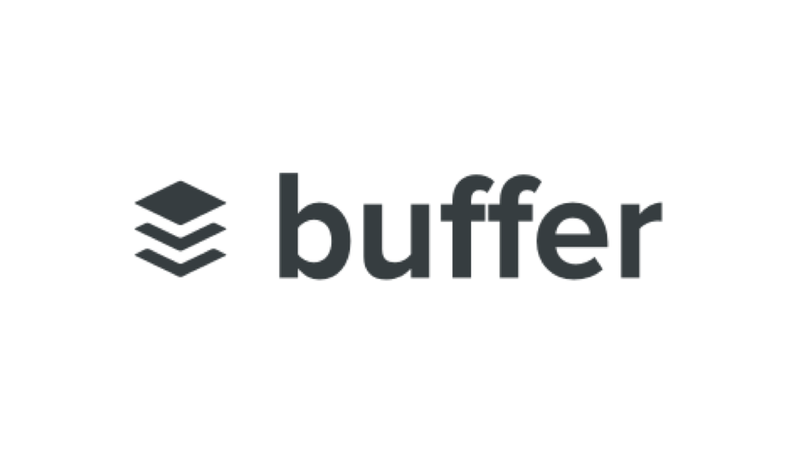 The awesome thing about Buffer is that it acts as a scheduler for both Twitter and Instagram. You can schedule tweets for specific dates and times and the app will post to Twitter automatically for you. When it comes to Instagram, you can schedule all posts and with their latest feature, you can post directly. Another great feature is that this app can be accessed online at the times you want to schedule from your computer! I love it because it performs double the work in half the time. Planoly puts the Insta back into Instagram with quick & easy curating app. Attention Type A's: This app is amazing and might be perfect for you! It's a visual planner for Instagram that allows you to drag and drop images to plan your profile/feed. It is free but does have a few paid plan options that allow for more access and use of additional accounts. This app also allows you to plan your insta stories and view likes/comments. I have been implementing this app into my daily planning and it has improved how I use Instagram! Where I used to take hours carefully curating stories, it now takes seconds for perfect posts. While Hootsuite is very similar to Buffer, this app also allows social scheduling for your LinkedIn and Facebook account! With the added feature of other great social networks, it makes this the ultimate one-stop shop for planning. This app is free to use with up to three social accounts. Try it out today and get back to enjoying life as it should be. Stress-free.